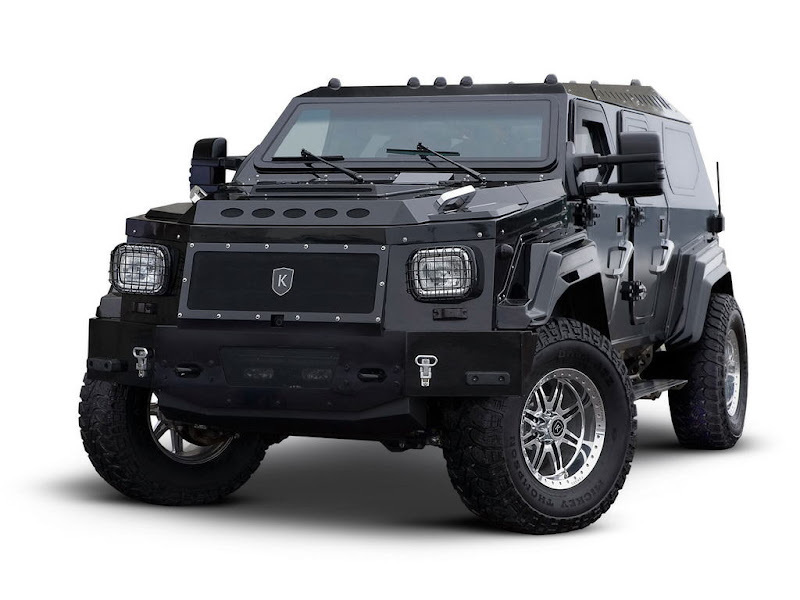 Comparison of KNIGHT XV with HUMMER: THIS is an IRON DEVIL ..!!!!!! 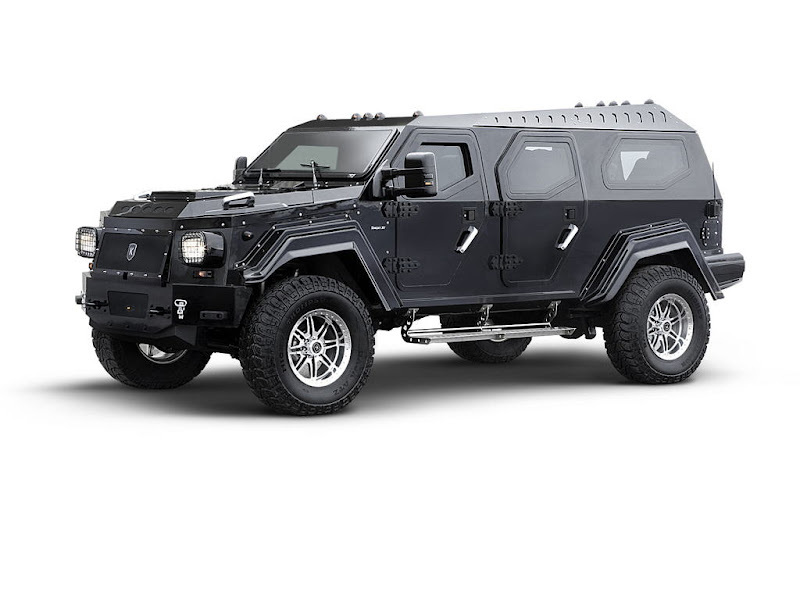 The KNIGHT XV is priced at $310,000 USD. Only 100 will be made available as a limited first run. 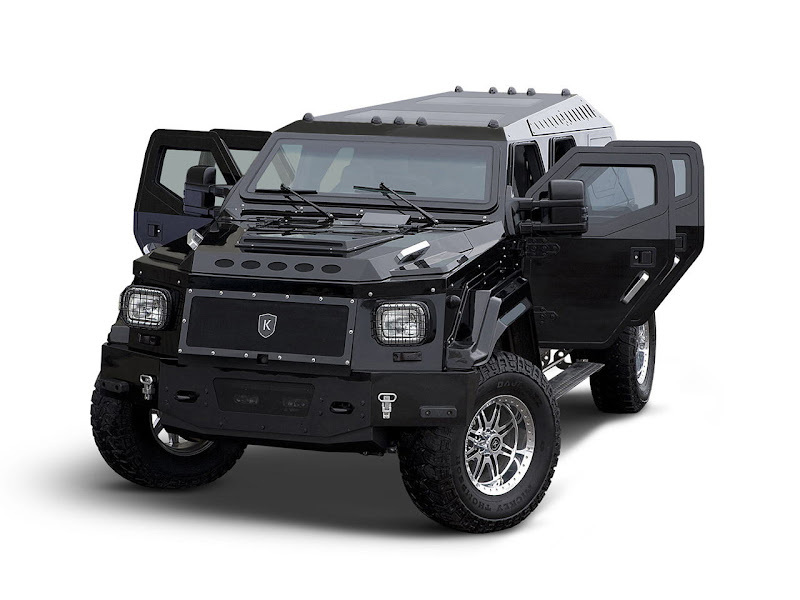 Each vehicle takes 1,500 hours to build by hand. 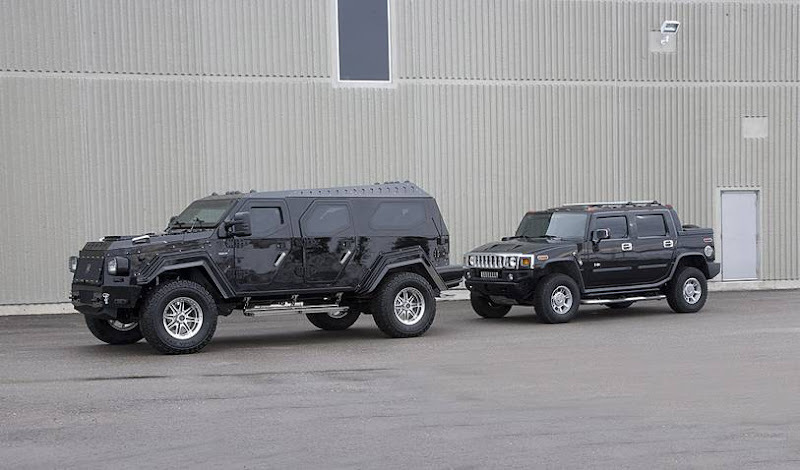 Comparison of KNIGHT with HUMMER.. THIS is an IRON DEVIL ..!!!!! !